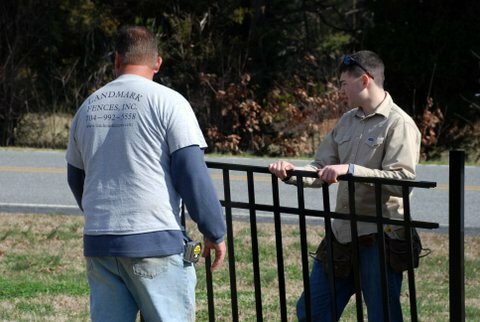 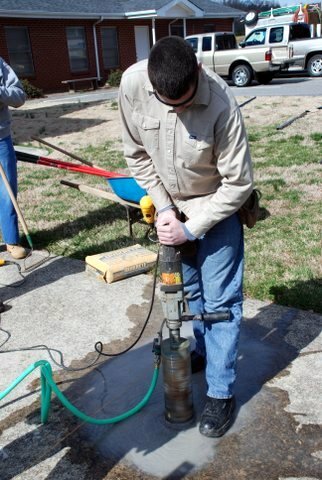 At Landmark Fences of Lake Norman, we understand the importance of the community and do our part to be a contributing member of the community we live, work and serve. 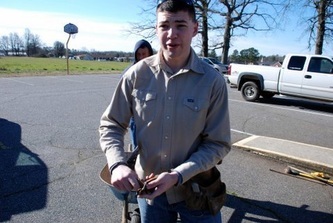 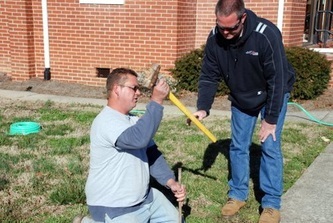 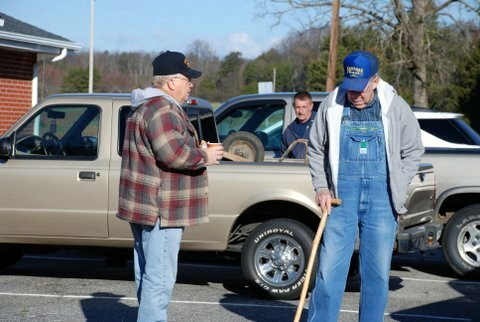 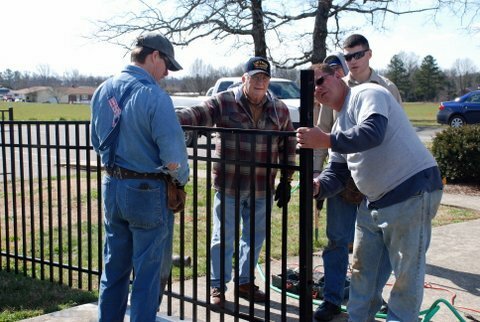 In 2012 we partnered with Boy Scout's of America and supported an Eagle Scout Charity Event. 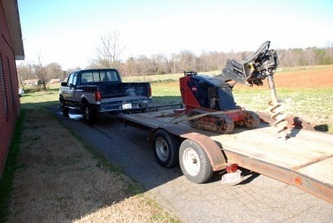 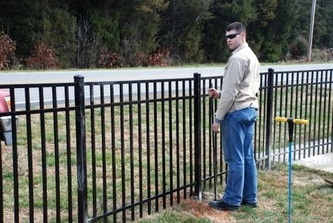 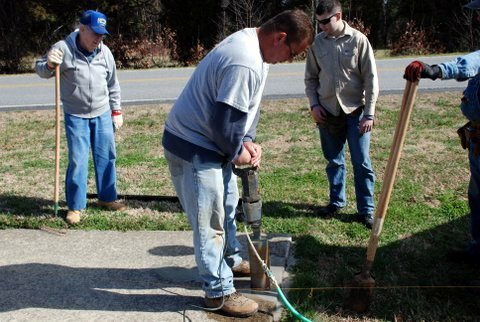 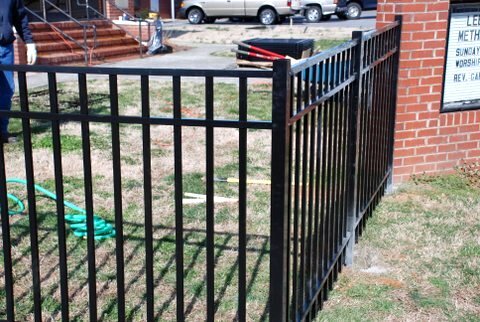 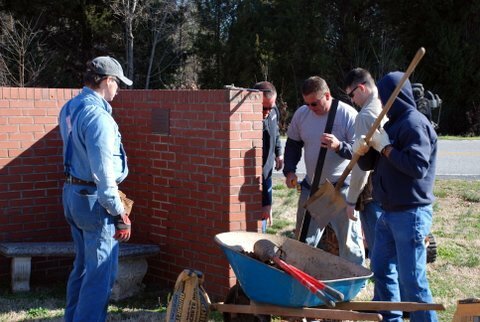 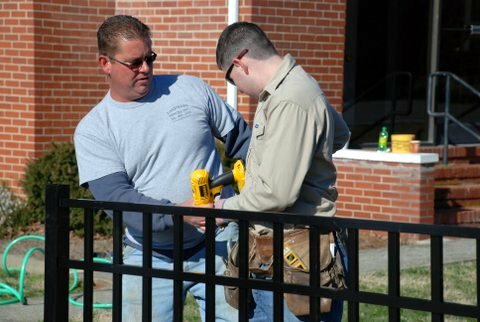 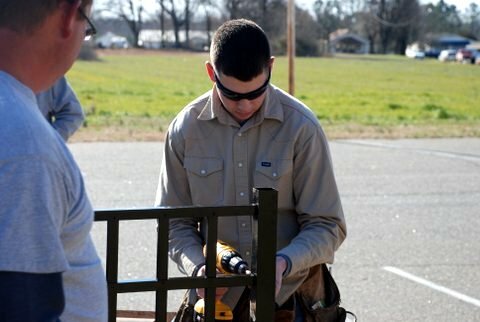 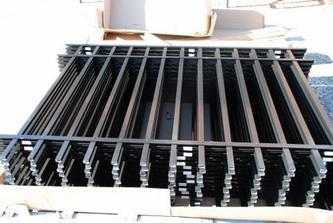 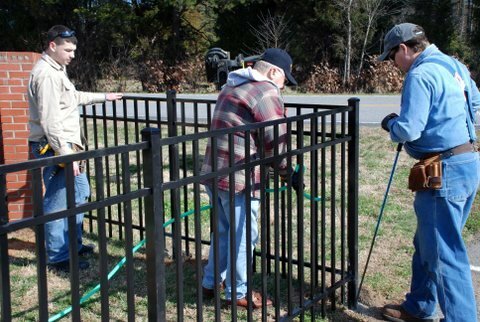 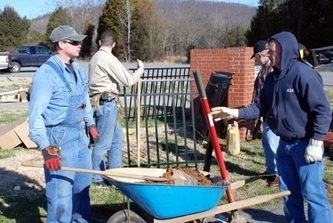 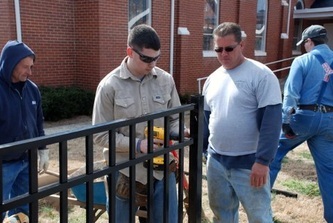 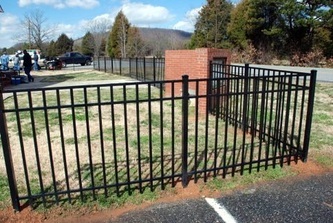 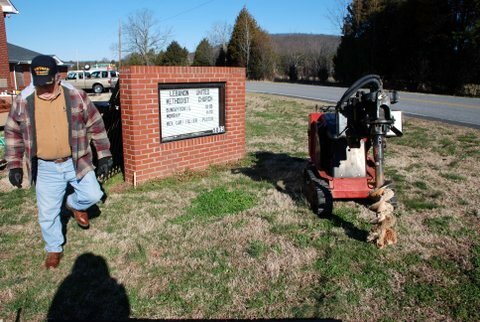 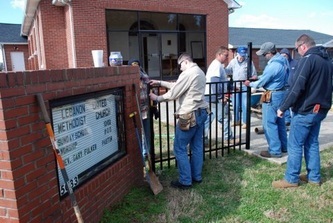 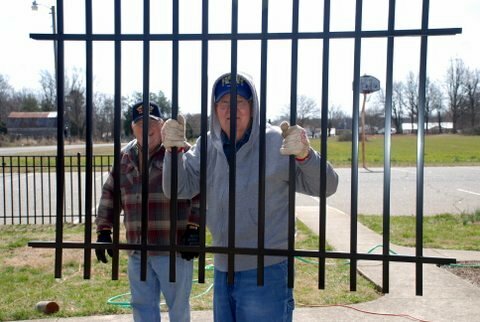 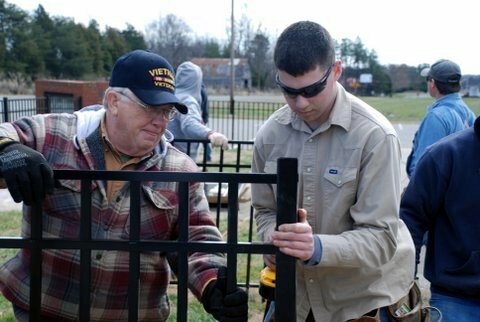 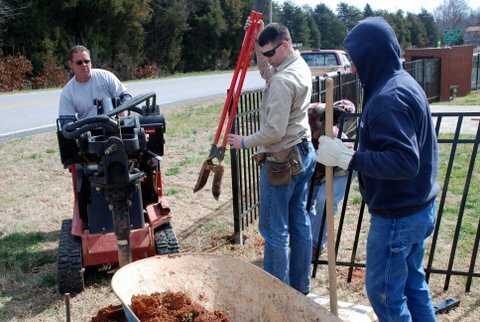 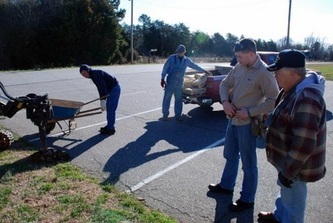 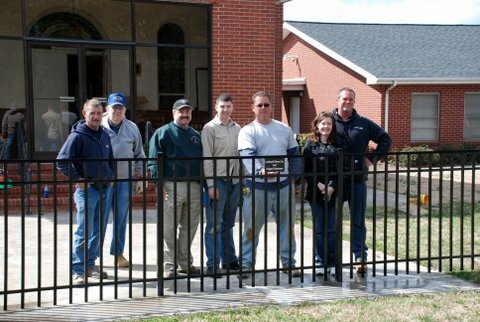 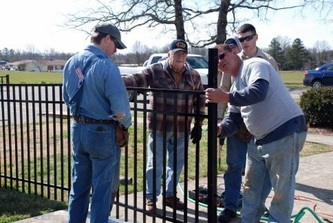 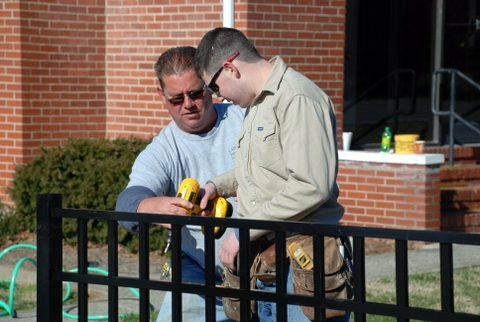 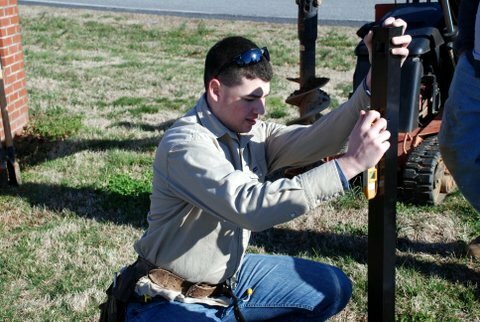 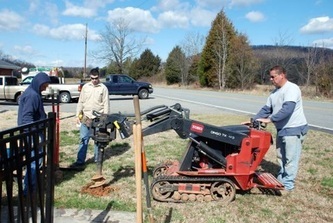 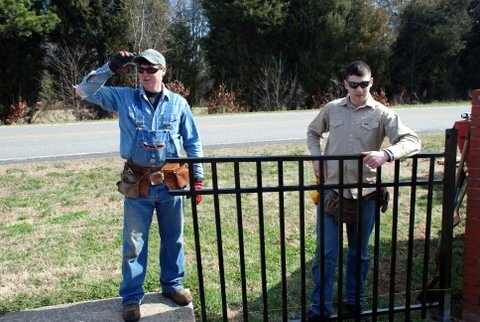 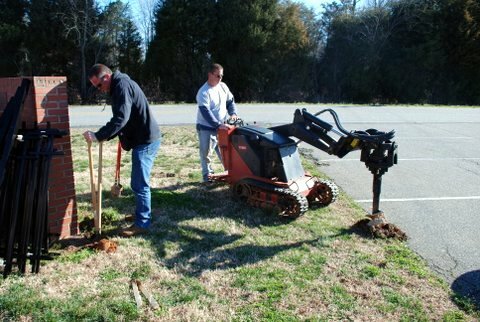 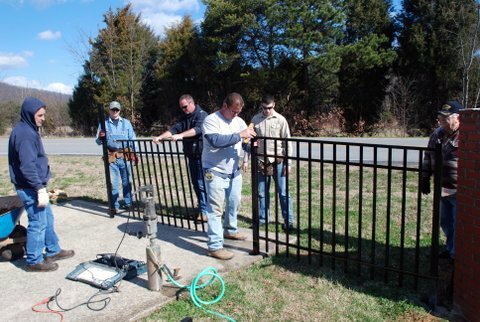 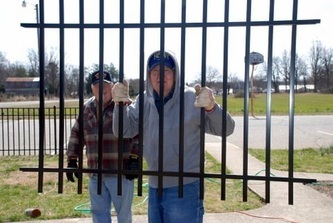 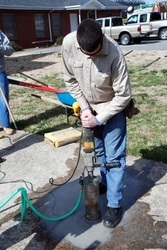 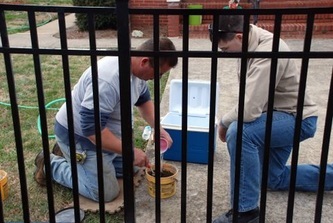 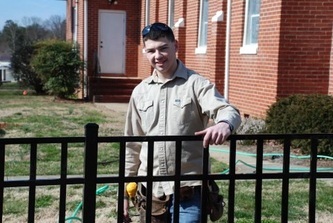 In 2003 a fence enclosure was donated to the Lake Norman Habitat for Humanity for their donations area. 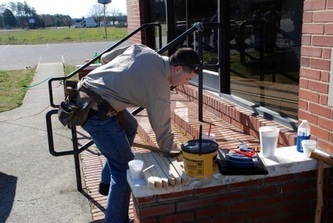 We donate many extra materials for the Thrift Store throughout the year. 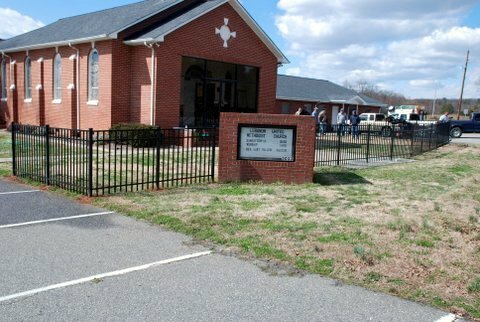 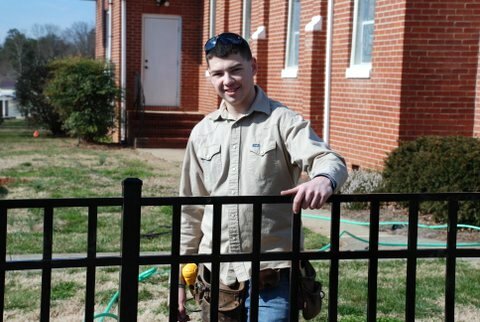 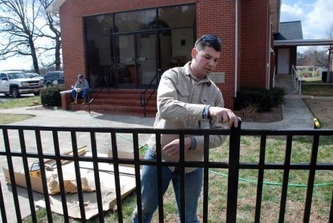 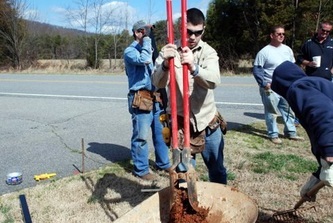 In 2002, a residential fence was built for the 107.9 The Link radio station's "Home Give-A-Way" in Charlotte. 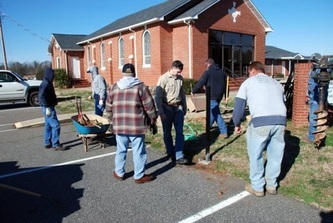 Donations are also made to the YMCA and to local children's sports events.